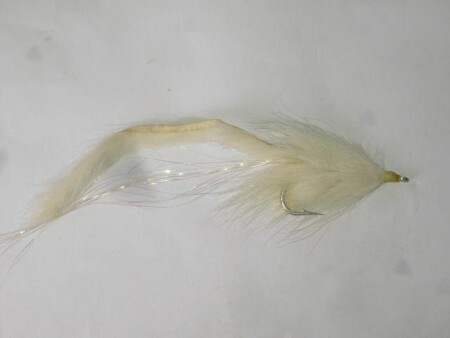 flies at wholesale and retail prices. 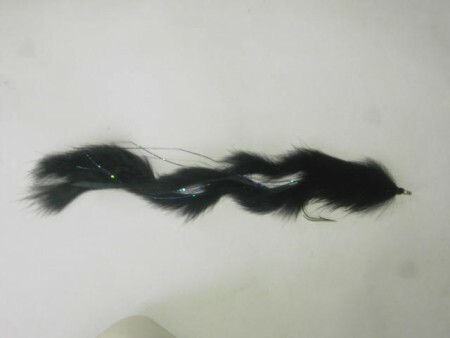 our patterns are sold at great prices. 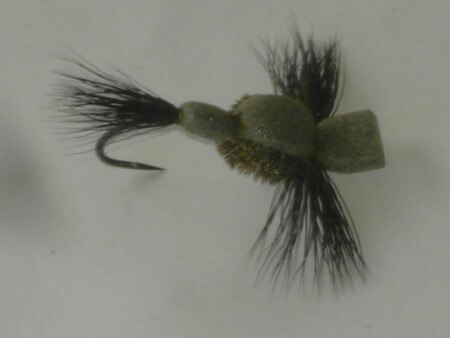 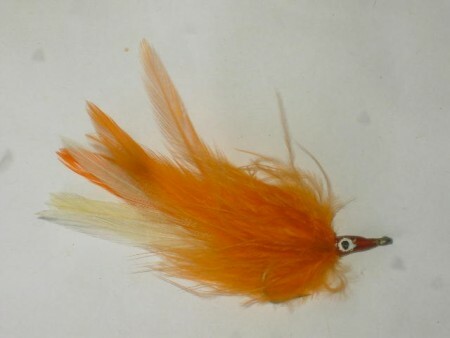 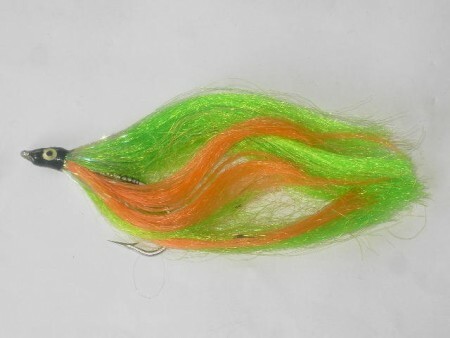 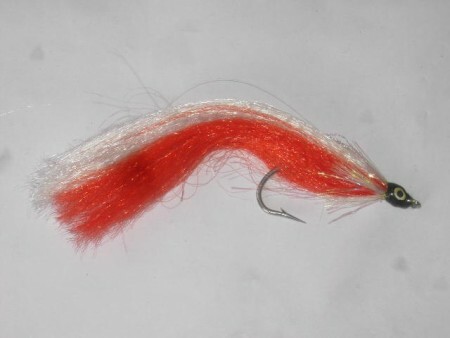 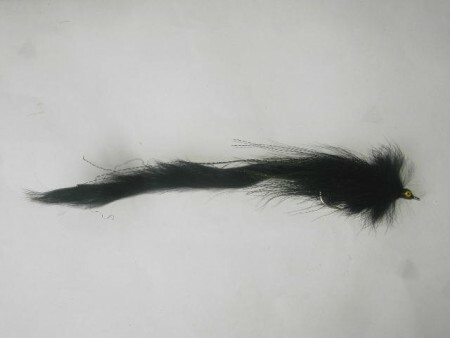 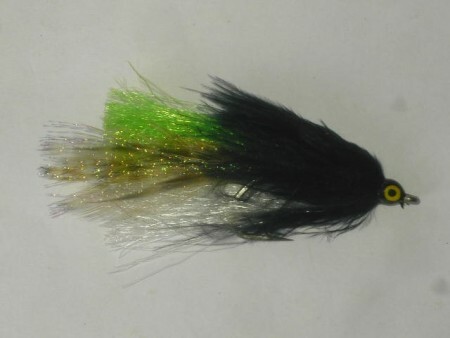 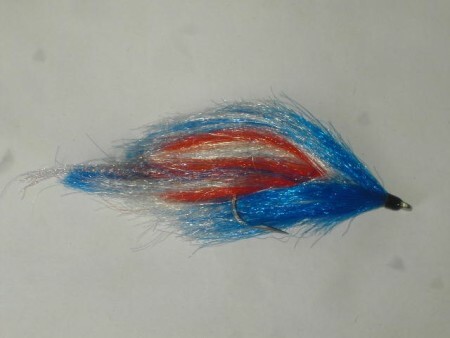 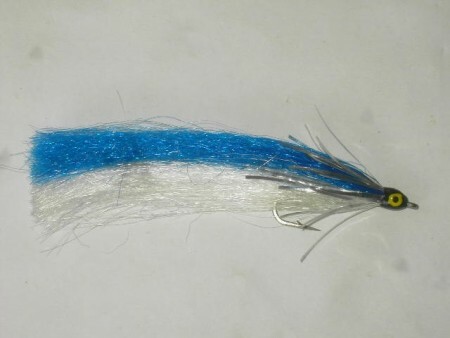 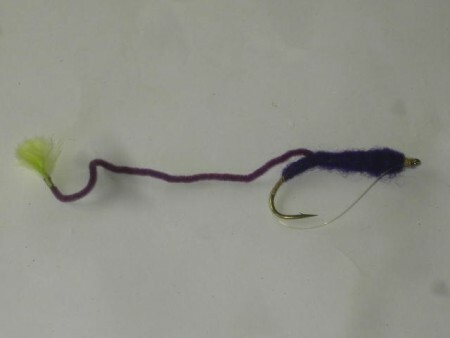 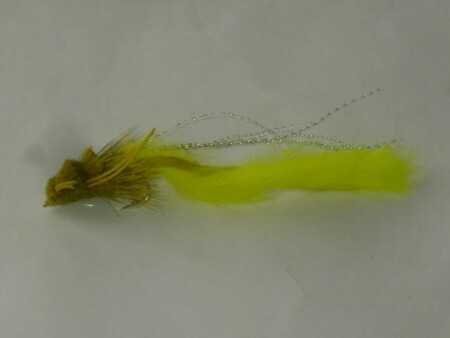 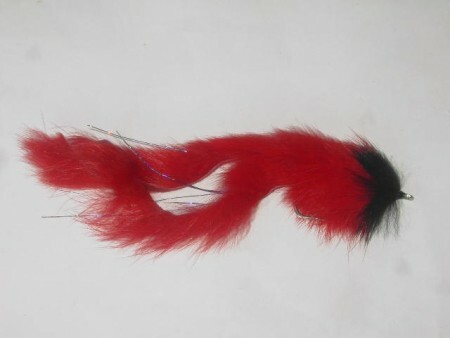 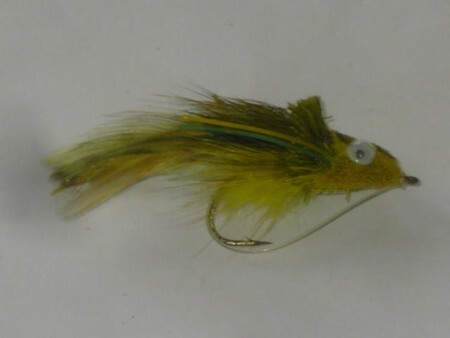 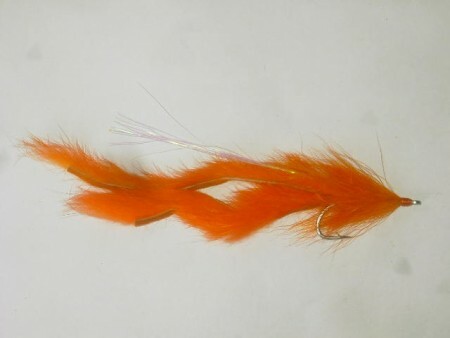 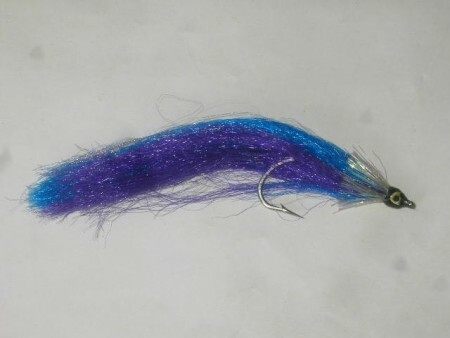 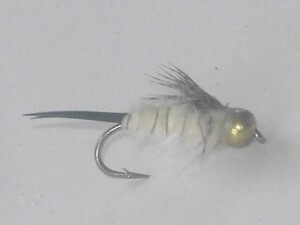 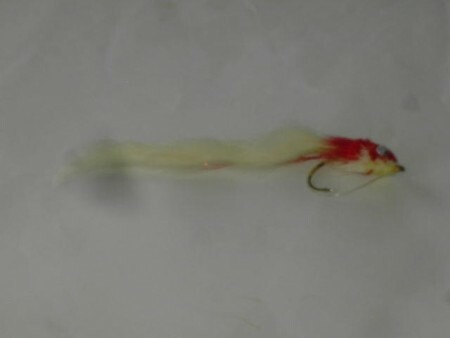 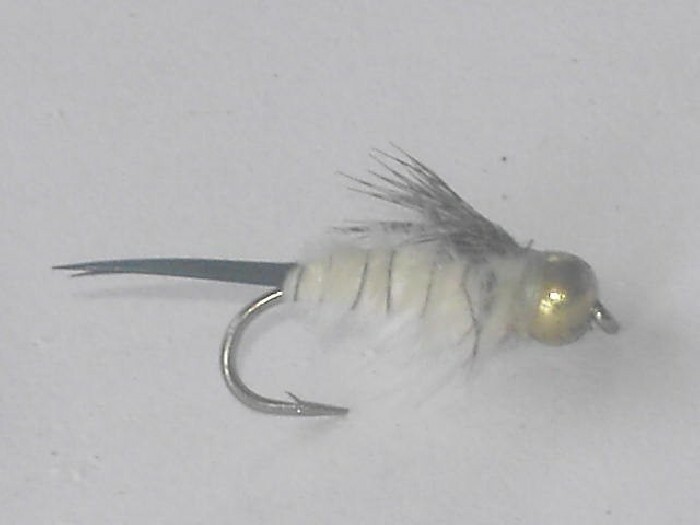 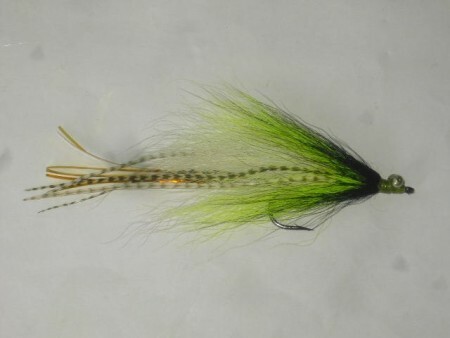 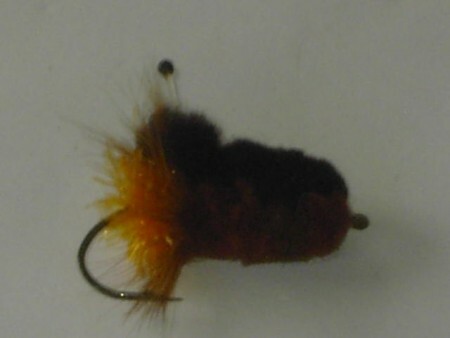 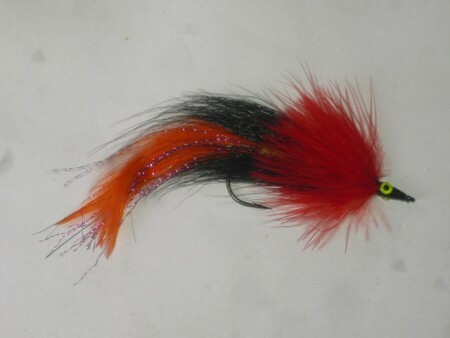 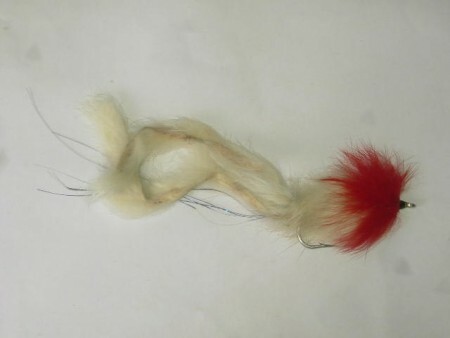 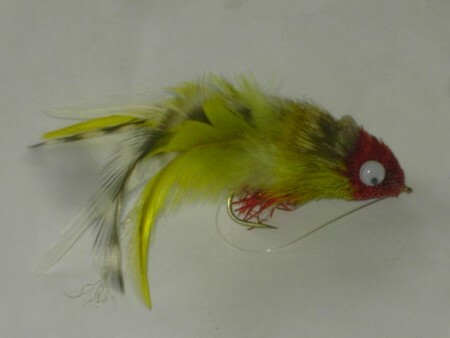 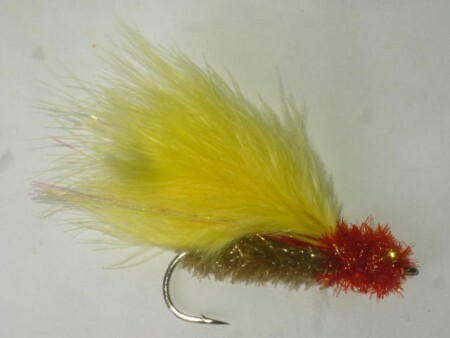 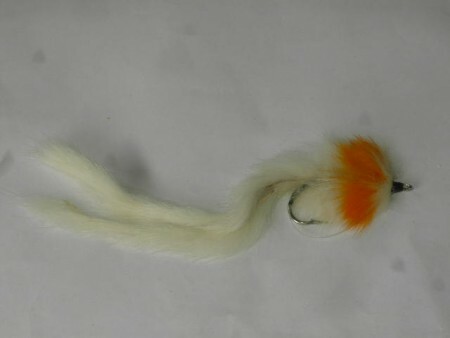 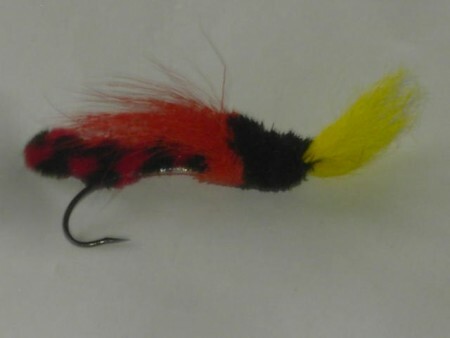 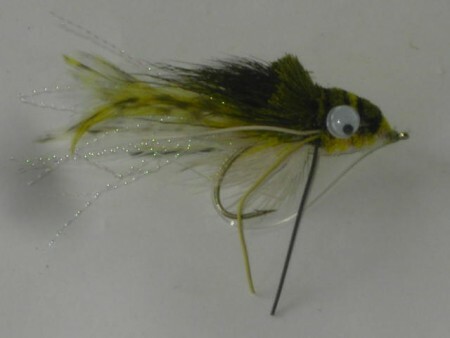 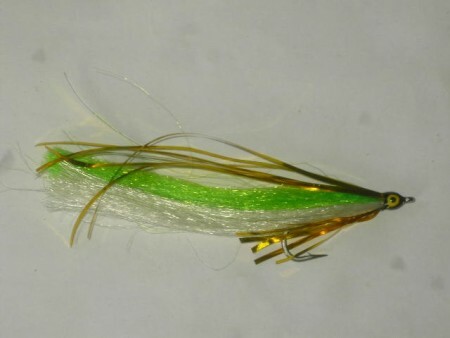 we have been selling these patterns for the past 20 years, which make us have great experience for fly tying.